A3M’s mission is to improve the health and welfare of patients with blood cancers or blood related disease by educating and recruiting potential marrow donors and providing patient support services. A3M’s vision is to grow and diversify the Be The Match Registry through focusing on marrow donor recruitment within various ethnic communities, therefore increasing the likelihood of patients finding a marrow match. In 1991, Sharon Sugiyama started a grassroots movement to recruit a marrow donor for her nephew Nick. A lifesaving marrow transplant was Nick’s last hope. 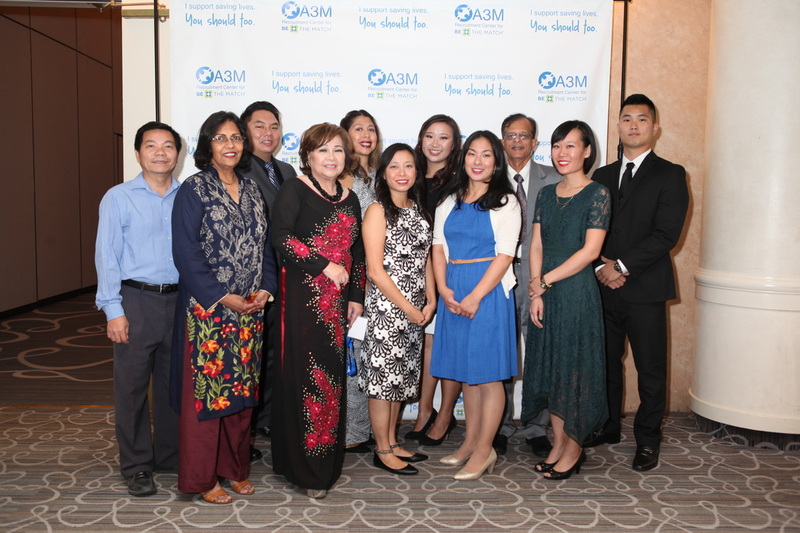 Challenged with the low number of minorities, particularly Asian and Pacific Islander bone marrow donors in the national marrow donor registry, Sharon founded Asians for Miracle Marrow Matches (A3M) with the goal of increasing the likelihood of minority patients finding a marrow match. Today, with the support of A3M’s fiscal sponsor, Little Tokyo Service Center (non profit organization), A3M is one of the largest minority recruitment centers in the Be The Match Registry. 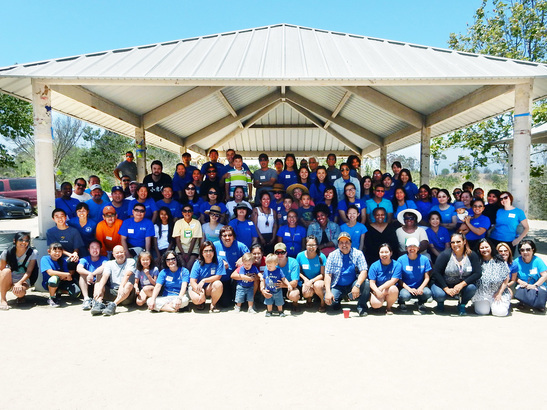 A3M provides culturally and linguistically appropriate outreach, education and marrow donor recruitment in ethnic minority communities, including but not limited to: Chinese, Japanese, Korean, Filipino, South Asian, Thai, Vietnamese and Latino. Located in the heart of Los Angeles' Little Tokyo community, A3M's work impacts patients around the world. A3M has recruited over 270,000 potential donors to join the Be The Match Registry. Over 650 A3M donors have gone on to donate their marrow or blood stem cells, giving hope to patients in need of a life-saving marrow transplant.